Based in High Point, North Carolina, Diablo is famous for their high quality cutting tools and specifically designed abrasives. Diablo has been changing the performance and work of contractors and remodelers for almost three decades. 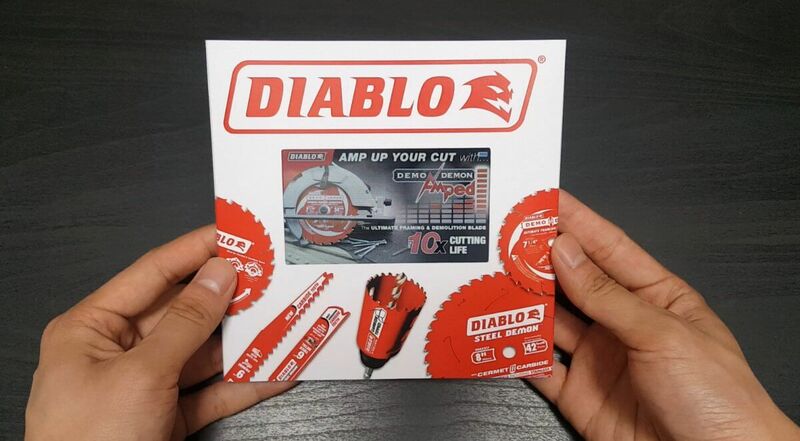 Using bigDAWGS’ Video Tag, Diablo Tools launched their newest saw blade called “Demo Demon Amped”. Included in the video is a cutting demonstration of various woods, 2 layers of shingles and 320 lag bolts. Visit diablotools.com to see more!